To better collaborate with its global workforce and accommodate seasonal and project­-based staffing shifts, the company migrated to a cloud solution based on Microsoft Office 365. Laid Norton Company is a 7th generation family private holding firm with investments in real estate, private equity and financial services. Laird Norton Company’s Director of Finance, looked to Vorsite to deploy a Records Management Solution and migrate to SharePoint Online. 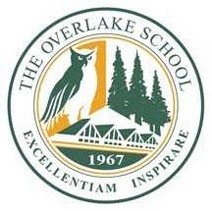 The Overlake School is a private, college preparatory school located in Redmond, Washington. Vorsite has helped The Overlake School migrate to Office 365 and more recently, help solve The Overlake School’s process of resetting passwords and decreasing the amount of load on the IT Department by integrating on-premises and cloud identities, and deploying Self Service Password Reset. nGenera is a mid-sized business centered in the technology industry based out of Mountain View, California. With a combination of services and software, nGenera works directly with customers to help create a customized Enterprise collaboration strategy. NGenera contacted Vorsite to help plan, prepare, and migrate to Microsoft Exchange Online. The Suquamish Tribe seeks to provide assistance and resources in health, welfare, and education for tribal families, while reflecting traditional Suquamish values. 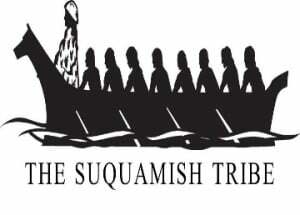 Email is a critical communication system for the Suquamish Tribe. Thanks to cloud computing technologies from Vorsite, The Suquamish Tribe eliminated many of the problems they were having with their existing email provider.